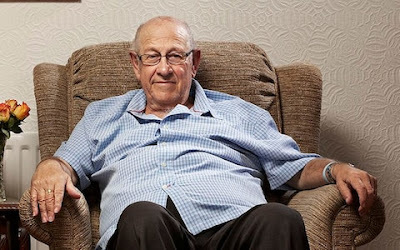 Gogglebox favourite Leon Bernicoff has died at age 83, Channel 4 announced today. The retired teacher passed away in hospital today after a short illness, leaving his beloved wife June behind. Channel 4 have confirmed to Mirror TV that they will be paying tribute to Leon before his last episode airs tomorrow on Christmas Eve.